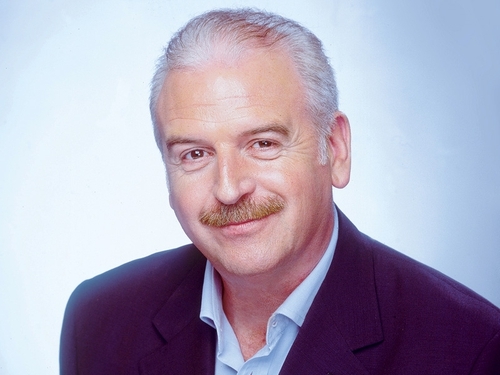 RTÉ lyric fm has announced that Marty Whelan is joining the station for his own show each week. The two-hour 'Sunday with Marty Whelan' begins on RTÉ lyric fm on Sunday, 1 March at 2.30pm. The show will feature music by the likes of Ella Fitzgerald, Frank Sinatra, Tony Bennett, Katherine Jenkins, Andrea Bocelli and Mike Oldfield, and classic comedy from, among others, Peter Sellers and Spike Milligan. Commenting, Aodán Ó Dubhghaill, Head of RTÉ lyric fm, said: "I am delighted that Marty will present his own show each Sunday afternoon on RTÉ lyric fm. The station is increasingly becoming the station of choice for people who enjoy quality music. "Marty's knowledge of music and relaxed manner will keep current listeners tuning in and attract more new listeners to Sundays on RTÉ lyric fm."